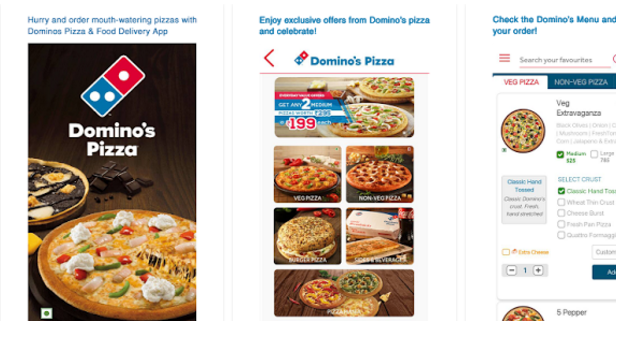 You can buy Domino’s pizza online. Book pizza for the party, gatherings, for fun or for nothing. You can enjoy cheesy, crispy, and yummy pizzas. Menus are well assorted you can easily book your favorite pizzas. Our pizza delivery app is very easy to handle.